Are you trying to go plastic-free? 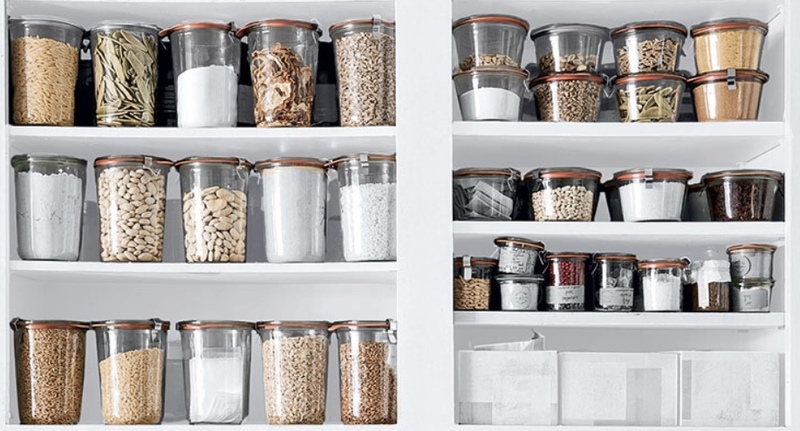 This came up recently when a client wanted a plastic-free pantry. Glass and natural fiber containers are one simple way to cut back on plastic.